Yes! yes! to everything you have said here - especially spot on that we don't know the 'true' cost of the cheap clothing we can buy these days. 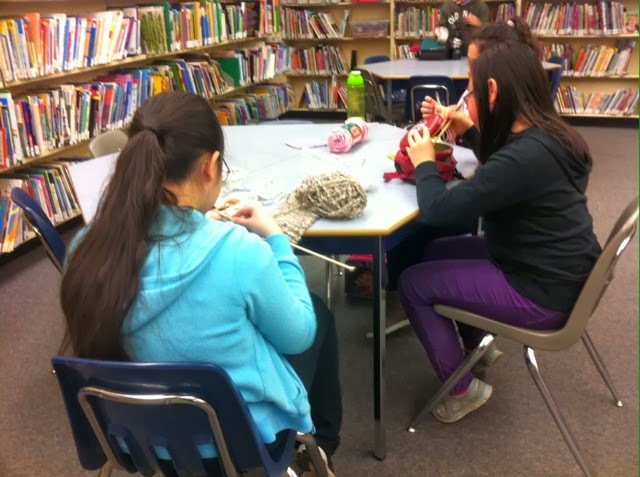 I read recently that stroke patients are being treated with knitting as part of their therapy to get both sides of the brain and both hands working together again. Also can be of help to dyslexic children to help with concentration and they get the added satisfaction of producing something unique. I come from a family of knitters, my mother taught me when I was small but then I forgot all about it for years. 'YouTube' is my teacher now as my mother passed away many years ago and my family live in a different county! I'm on ravelry too, my user name is tinashelia if you want to come by and say hi! 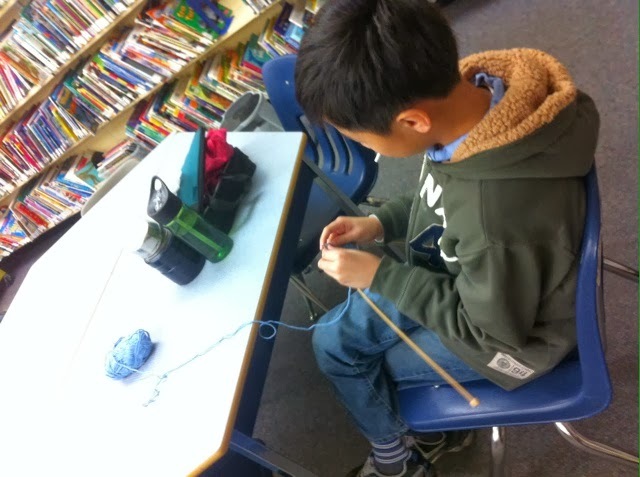 I was taught to knit when I was about 7, along with all of my brothers and sisters. We were taught hand sewing and cooking as well. My mother believed that they were all important skills for both boys and girls to be self-reliant and creative. I can't imagine going a day without creating something with my hands and I'm beginning to teach (and model) the same for my young daughter. Oh my goodness, I love all those reasons you gave to knit! I think my favorite one was bringing more value to an item. All my knitted items - especially those that were gifted to me - are very beloved and treasured! Every time I put on an item I made I think about when I was making it, and love it all the more! Something I also think is important is to learn our own skills to be able to provide for ourselves, not being totally dependent on society to provide everything for us. This includes basic sewing, mending, and creating your own. And that's just in clothing! This idea extends to everything from food to home to car to anything. Bottom line. Knitting rules. You should just like me. I've been knitting since high school. I can find my way around a pattern but I still consider myself an advanced beginner, having never made sweaters or anything like that. I love knitting for all the reasons you mention. 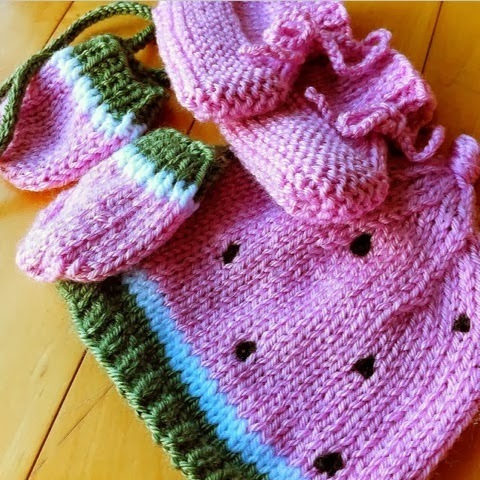 Ever year, I make my kids and sometimes my nieces and nephews hand-knit items. I cannot remember the last time I bought yarn as that stuff seems to last forever. Either that, or I overdid it a few years ago. Anyway, I feel like the gifts I knit are unique, made with love, and with very little environmental impact. 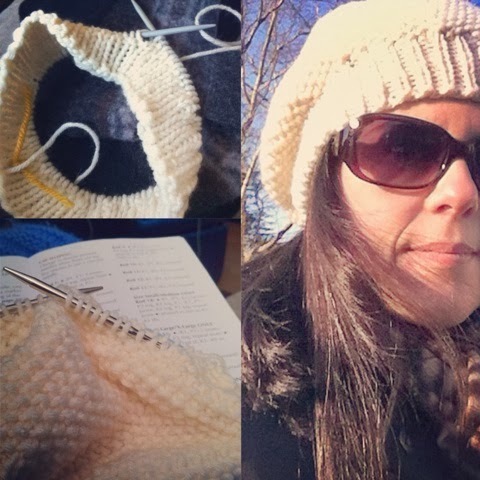 Christy, will you please teach me to knit? I'm hoping it'll curtail my Ipadding ways. I'll bring wine!